Today, we showcase another free Divi layout example with Divi Perky Animate which uses Revealer Effect, Content Hover Animation, Overlay Text and Element Animation. 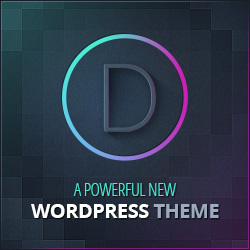 This free Divi layout – Reveal your Divi websites with Style is a modern layout with advanced animation. The main idea is to reveal content in a schematic box look. The effect first shows a decorative block element being drawn and when it starts to decrease its size, it uncovers some content underneath. Some of you already know what the Perky Animate has, such as title effects, tilt effect and more but Perky Animate isn’t just a normal Call-to-Action or Blurb Module. It’s beyond what you can imagine. No limit to your Design with Divi Perky Animate. Take a look at the demo and download this free layout below and get started.